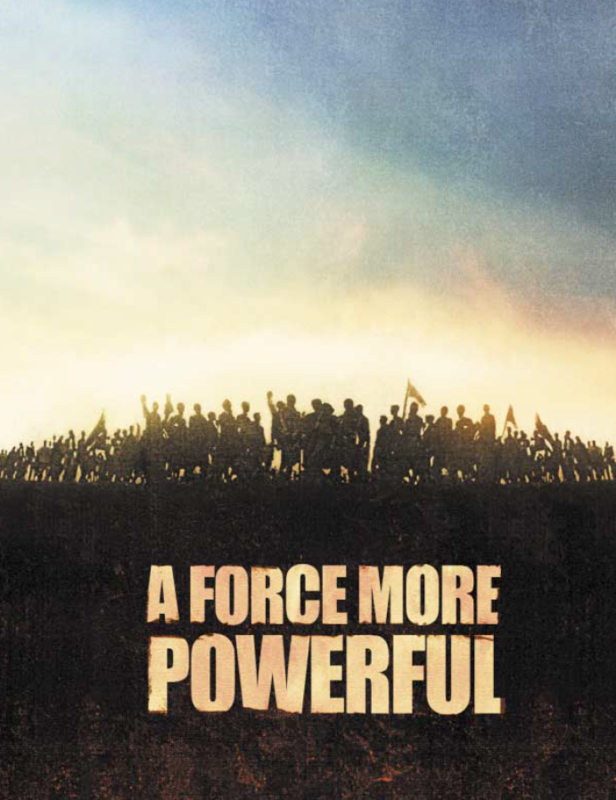 Five critically acclaimed documentary films on nonviolent civil resistance are now available for free. Originally available only on DVD or videocassette, and shown in hundreds of screenings in across 25 countries, the films can now be viewed freely, worldwide. And are available in English as well as translated into more than 20 languages. A Force More Powerful: The Emmy-nominated documentary exploring civil resistance campaigns in India, the United States, South Africa, Poland, Denmark, and Chile. Bringing Down a Dictator: The award-winning documentary chronicling the student-led Otpor! Movement that led to the ouster of Serbian dictator Slobodan Milosevic. All of the films are available for free streaming on the “ICNC Films” page at the International Center for Nonviolent Conflict.